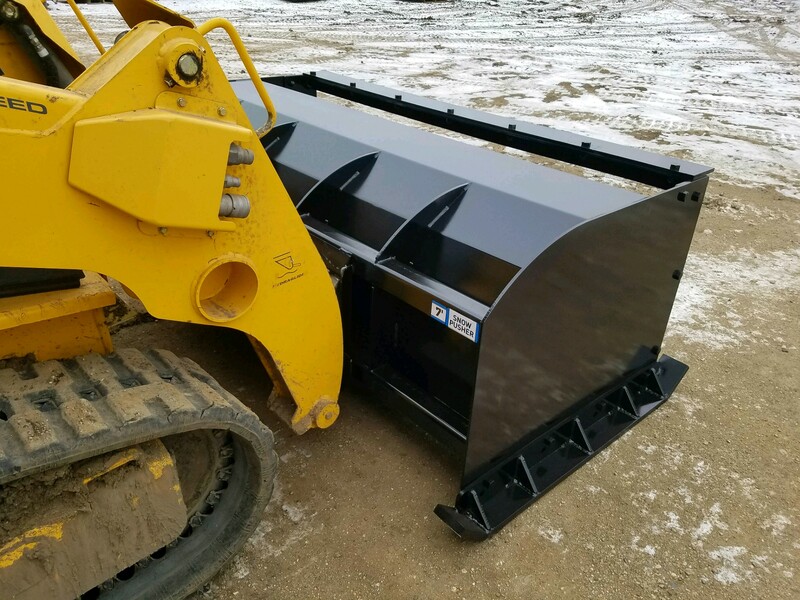 Prime Attachments Snow Pusher is an industrial grade beast of a snow box! 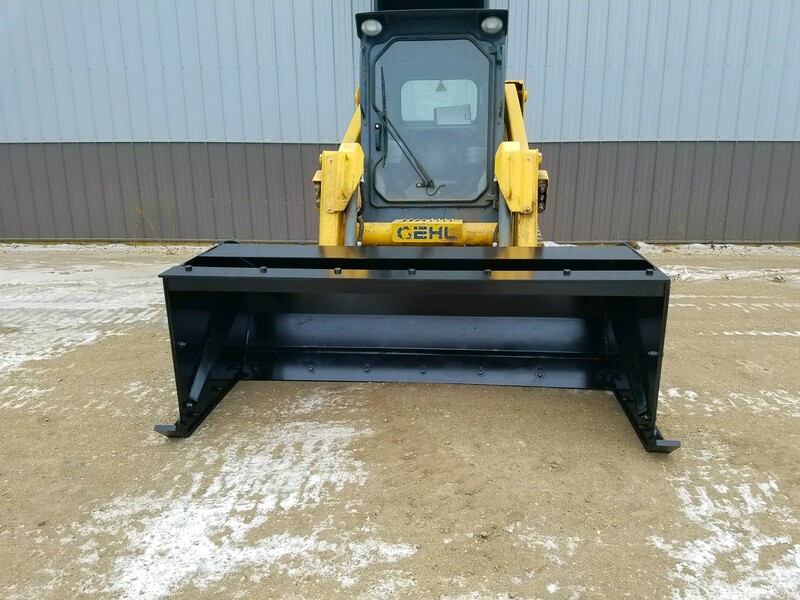 Meant for clearing a small parking lot or a large scale commercial operation this is the pusher for you! 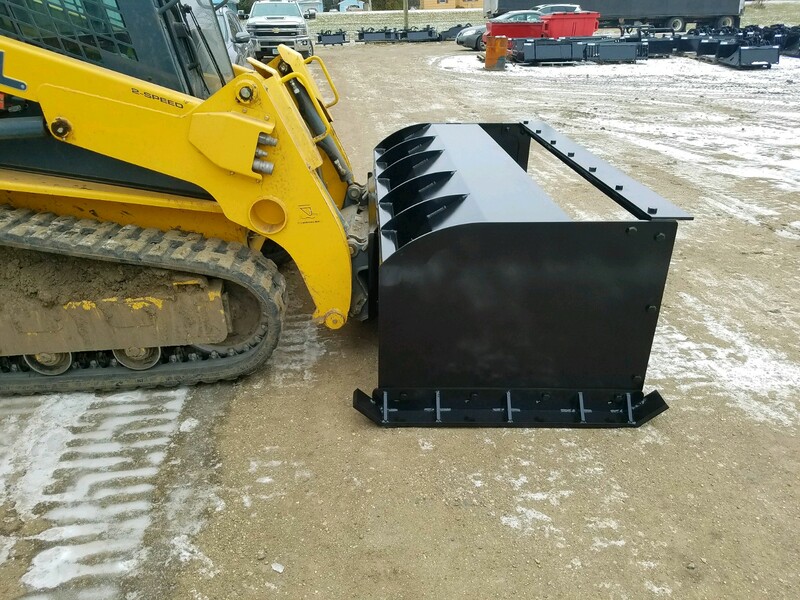 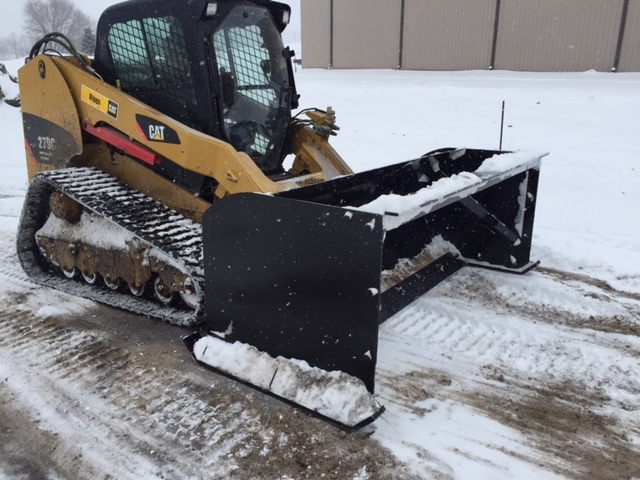 Available in 8′ and 10′ models, this pusher is constructed with a stiff square 1/4″ wall tube frame and 3/16” plow material making this an industrial grade heavy duty snow pusher to run with the best of them. 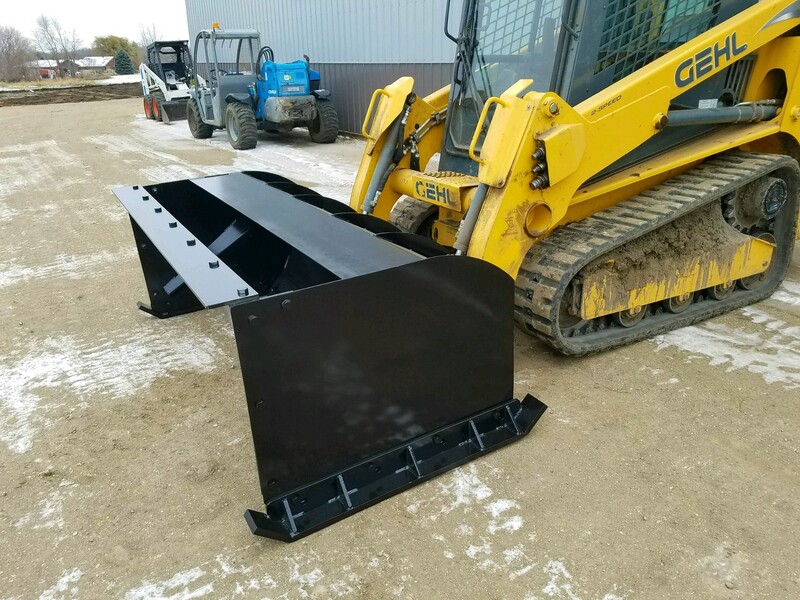 Comes with a 1/2” adjustable & replaceable cutting edge and replaceable *Grade 50 steel 1” shoes* this pusher is built for a beating! 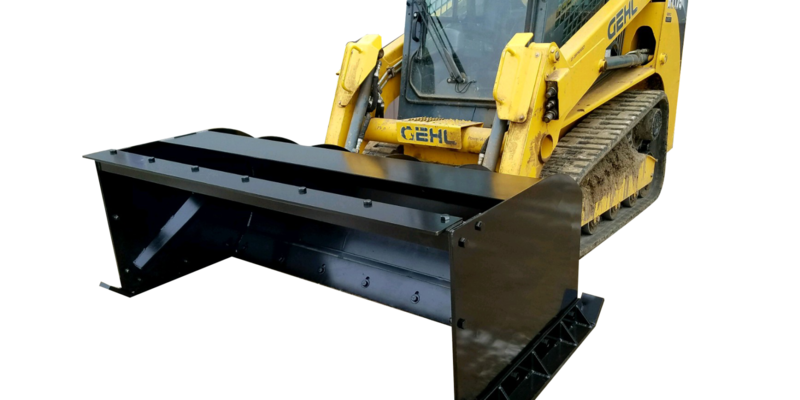 We also do the extra material bend in our larger press brake to gain HUGE volume over our competitors (see photos). 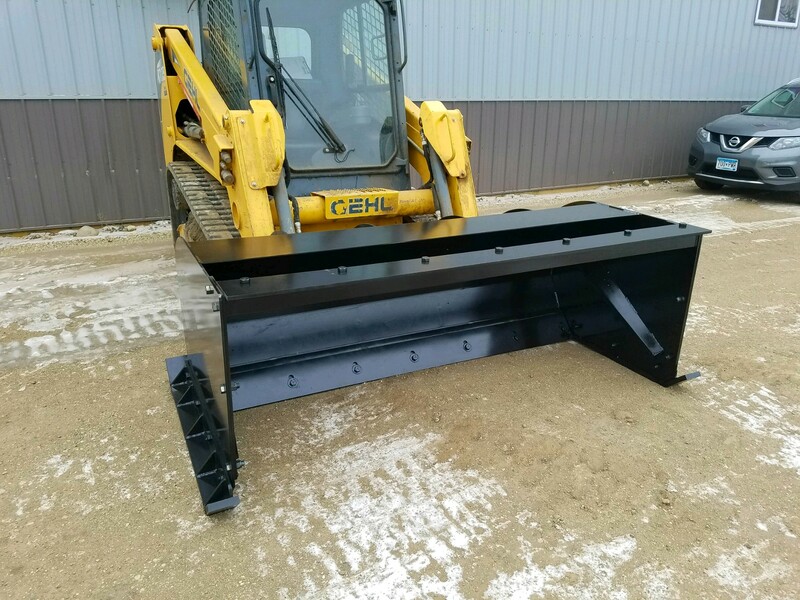 We won’t nickel and dime you for some bogus screen that simply allows the snow to come up and over or through. 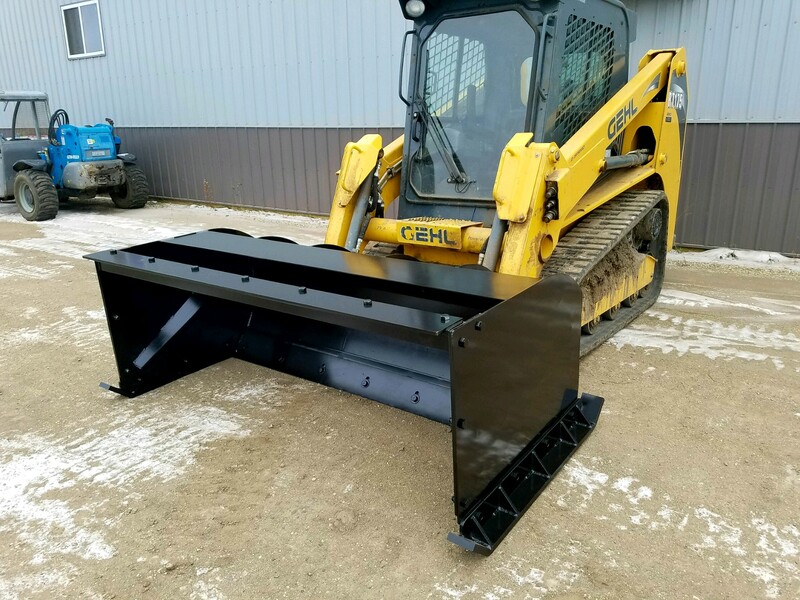 Optional back drag allows you to get close to buildings and pull backwards to make clean up easy.